Consuming dandelion tea is a powerful method to help people shed unwanted pounds, and the potency of its mixture is just one of its keys to success in this area. Dandelion tea for weight loss is a worthwhile avenue for a myriad of reasons, including being cheap to purchase and easy to incorporate into your diet. But how does it help return a person’s figure to the desired state and why is it so coveted? If you are in the boat of needing to lose weight, tea is a good place to start because of its influence on bloating. Water weight is one of the biggest reasons people seek to go on a diet, and because tea is a diuretic, it helps eliminate H20 in the cells. Coffee is, of course, also a diuretic, however, the reason it is not commonly paired with weight loss is because of its excessive caffeine and upsetting of the bowels. The leaves of a dandelion plant are gentle on the digestive tract, and its propensity for delivering energy is rewarding to those who drink it with regularity. 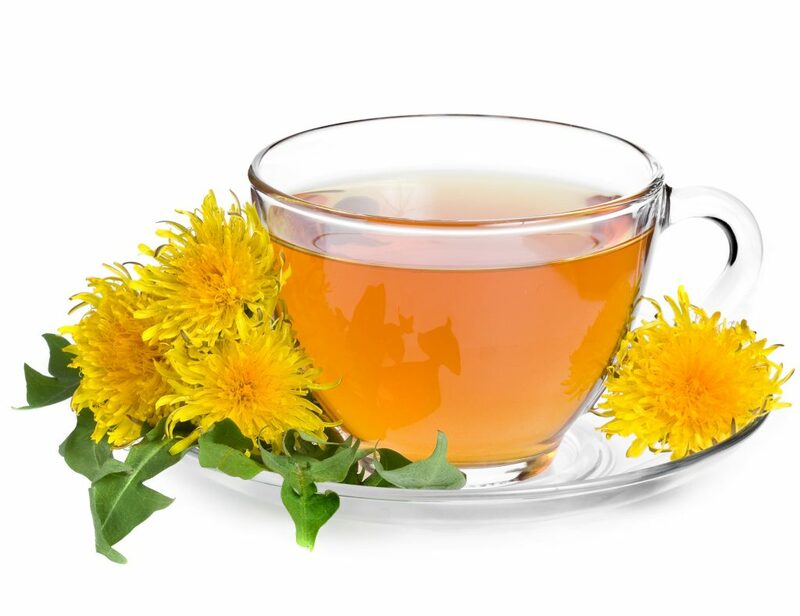 It is no coincidence that dandelion tea has a history of medicinal uses in Asia and the world over since it acts as a source of detoxification for the human body. If you have searched endlessly on the internet for a solution to weight problems, you have undoubtedly come across why undergoing a detox is a wise step in your journey to a new you. This is because cleansing your body will not only boost your levels of activity, especially in regards to fitness, but it is noted that it dramatically reduces cravings of salts and sugars that are roadblocks to weight loss. Dandelion tea, like most teas we drink, is flavorful and pungent in its aroma, but it works its real magic in its manipulation of enzymes. Because dandelions are advantageous in aiding digestive ailments, they also prove to be a prudent choice in ways to break down fat. The tea works by affecting pancreatic lipase, so your body is able to remove fat more effortlessly and minimize absorption. An often overlooked aspect of how incorporating dandelion tea into your daily routine is helpful is that it is a flawless method to curb your appetite before meals. Even though most teas are not filling, the nutrients satiate those who consume it to where they do not feel the need to eat in excess. Fat and cholesterol being broken down by its potency is an added bonus to allowing you to enjoy smaller meal portions. Moreover, with so few calories in the liquid, it places everyone on a productive path to weight loss with no side effects. Dandelion tea is an easy and fluent way to transition your figure to your goal weight. It is able to accomplish this feat due to its inordinate amount of positive properties and beneficial attributes that safely generate a fat loss in a short period of time.